I love skincare - I love researching new products, trying new products, worrying about whether new products are going to make me break out. Ok, only two out of three of those statements are true. But after many years of experimenting with skincare, I recently decided I was ready to dip my size 12 wide toes into makeup. I did some light YouTube research (if you’re into makeup and skincare and aren’t following Michelle Wang you’re crazy) and then made my way Sephora and Cos Bar to purchase some powders. Powders, I thought, would be the best thing to give me perfect-looking skin without looking like I was, well, wearing makeup. My journey took me from $12 Innisfree powder to $175 Cle de Peau powder - and everything in between. Below, in no particular order (JK), are my top five powders for my oily skin. 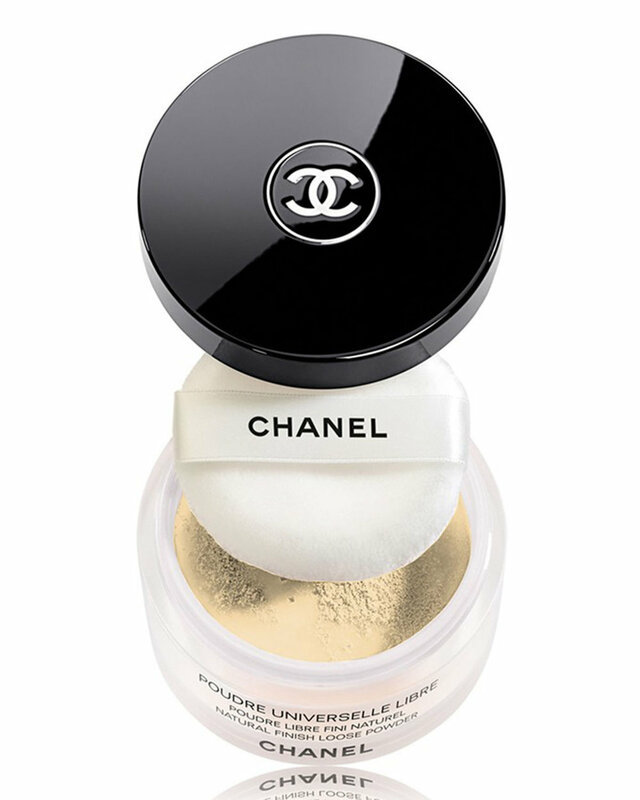 Chanel Poudre Universelle Libre - This powder (I got the color Natural - Translucent 2) is so forgiving. It’s easy to apply, doesn’t look cakey or powdery, absorbs oil and shine, and comes in a chic package. Win, win, win, win. Cle de Peau Translucent Loose Powder - I love this stuff. It makes your skin look perfect and somehow, magically, just gets better throughout the day. The reason it’s number 2 on my list? It’s double the price of the Chanel. I do think in life you get what you pay for, but there’s no way around it - this is expensive. Chantecaille Loose Powder in Subtle - This super finely milled powder is another great choice. It blurs, absorbs oil, and imparts a luminous finish. 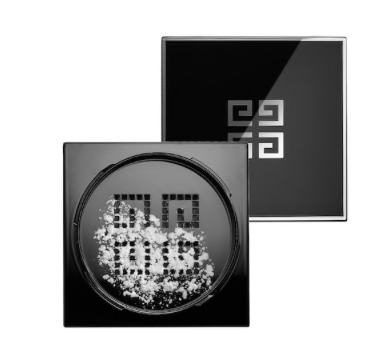 Koh Gen Do Maifanshi Face Powder - Koh Gen Do is not a household name, but it should be. This powder melts into your skin, giving the most natural perfected look. Apparently there’s silk in this - I believe it. Givenchy Poudre Premiere Mat & Translucent - I don’t reach for this one quite as much as I do the others, but I’m not sure why to be honest. It’s super silky, never cakey, and - bonus - if you pat the puff directly on your face you can put the Givenchy logo on your skin. Hey, it’s the little things.